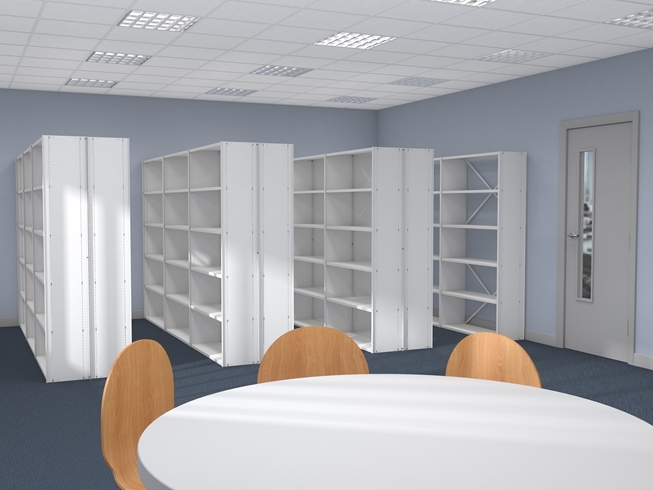 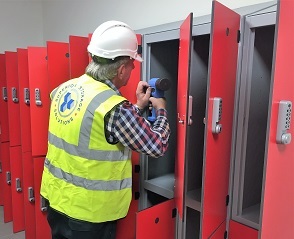 Superior Storage Solutions is a leading Irish company specialising in the design, supply & installation of lockers, shelving, storage products and systems throughout Ireland. 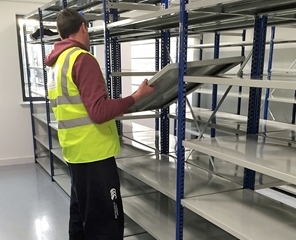 From our central facility in the midlands, we are perfectly positioned to provide a fast, efficient and comprehensive service right across the country. 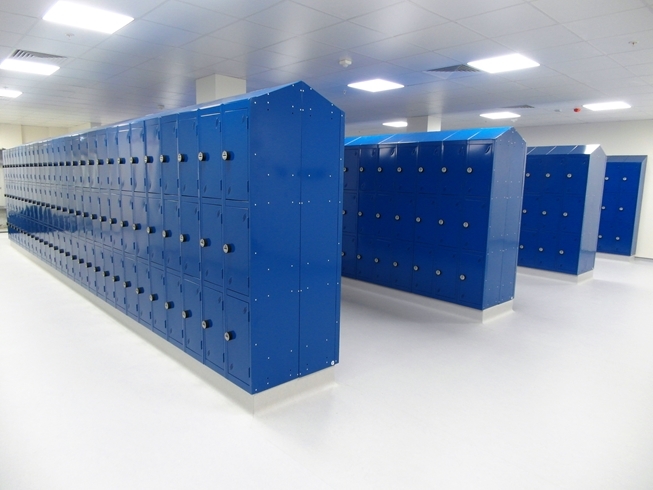 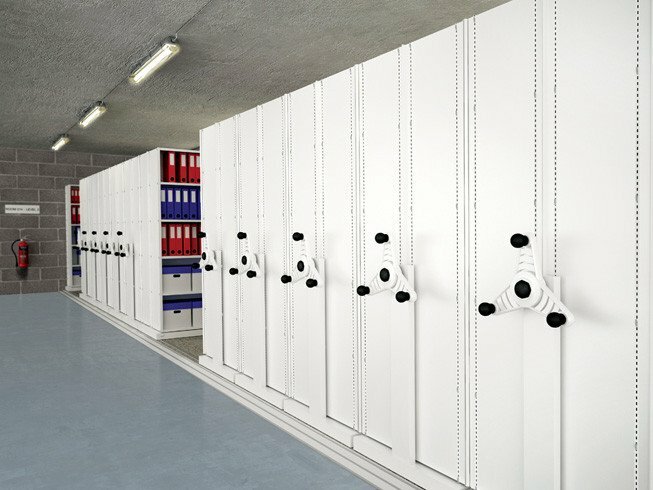 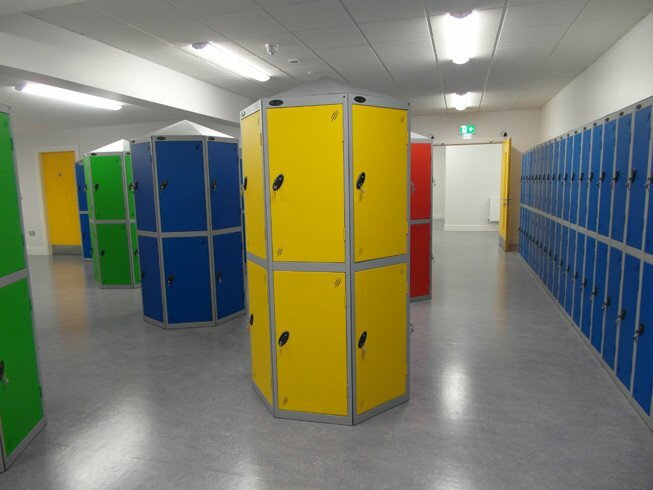 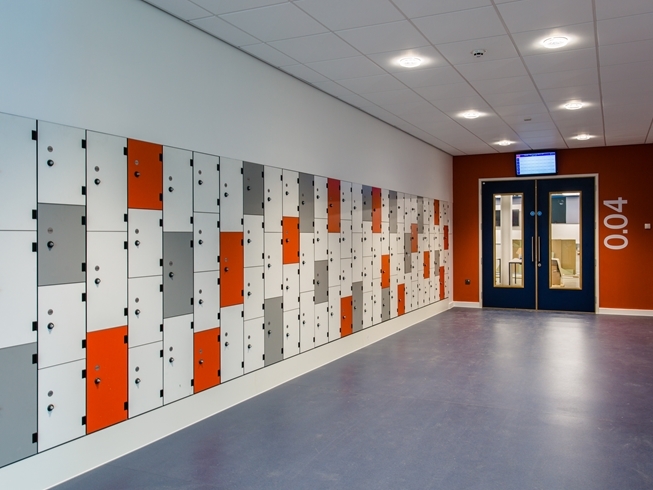 We boast one of Ireland’s largest array of lockers, ranging from school lockers to personal effects & iPad lockers, from heavy duty shockproof lockers to industrial wire mesh lockers, plastic lockers to timber door lockers – our range is endless. 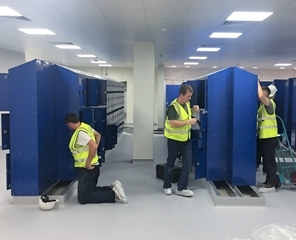 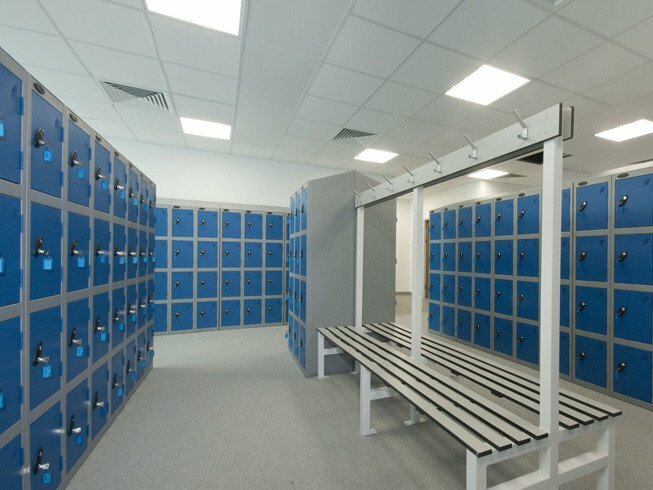 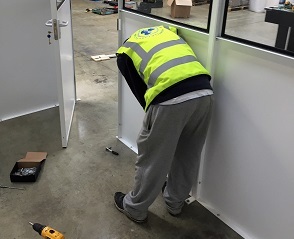 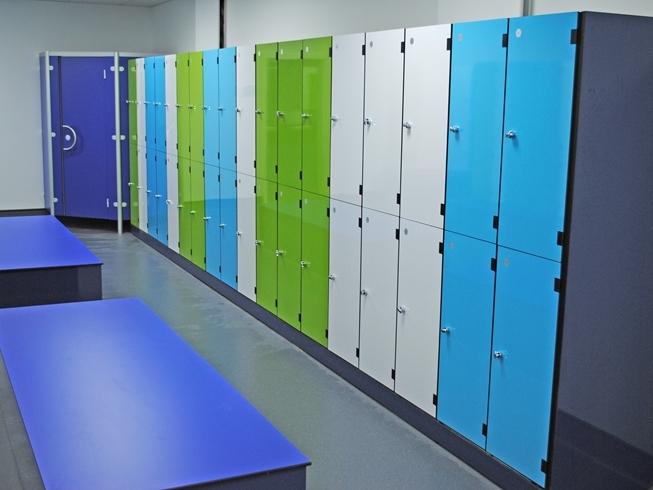 We also keep a large stock of one, two, three and four tier compartment lockers to service the ever increasing demand for quality lockers without the wait. 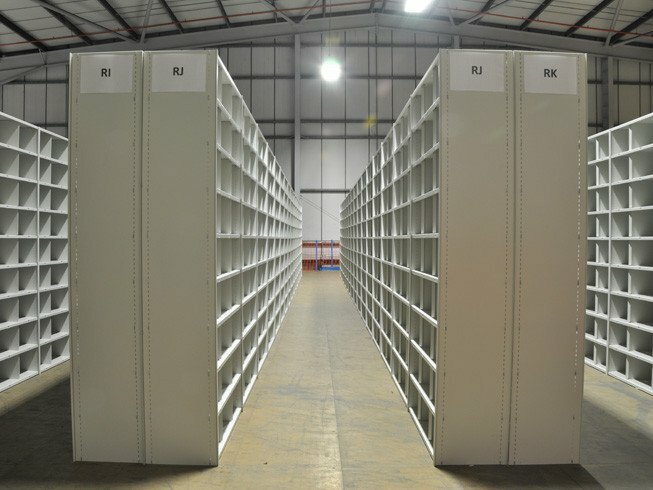 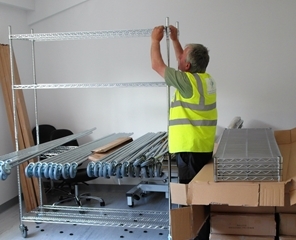 Our shelving portfolio includes industrial shelving, longspan shelving, office & archive shelving and chrome wire shelving, all available from stock at our state of the art warehouse. 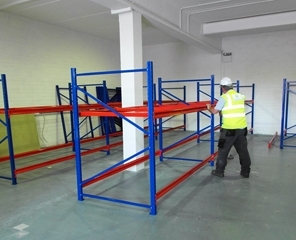 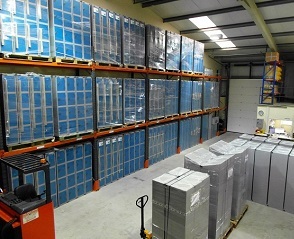 We are also a key supplier of mobile roller shelving systems to assorted markets requiring high density storage. 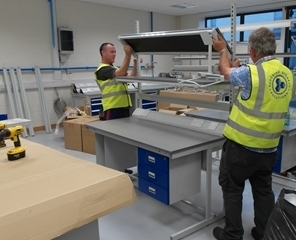 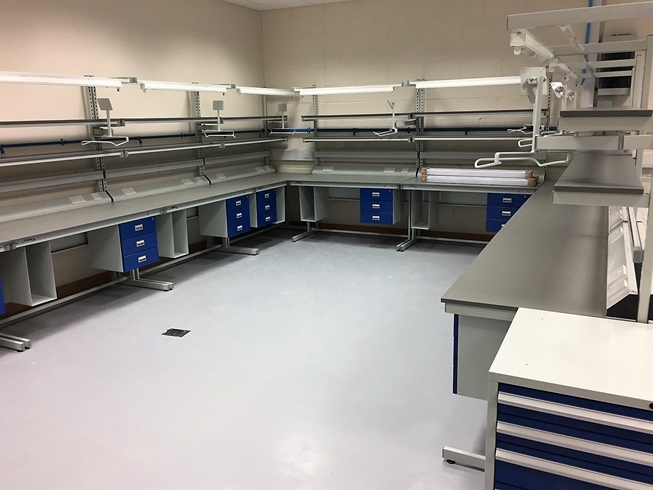 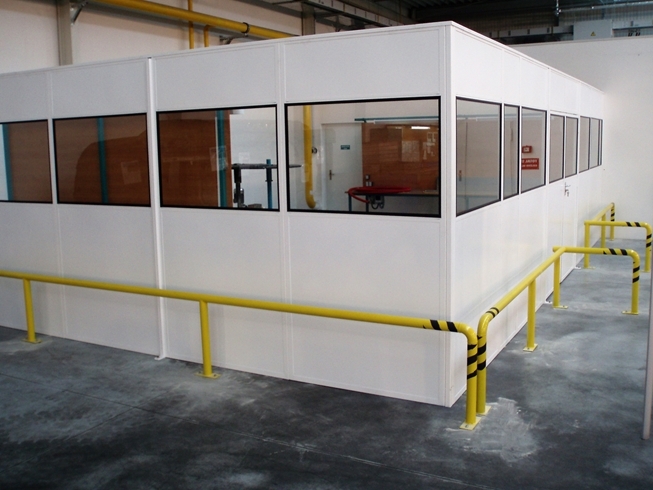 Our remaining products include workbenches, picking bins, workplace cupboards, access and handling equipment, all available from stock.